Intervention: Divine, Alien, or Time-traveler? Welcome to the Shaman Gene Database. 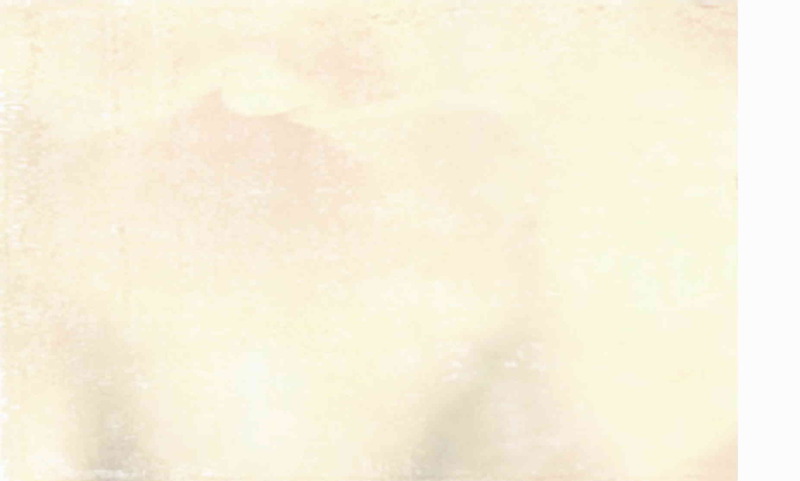 The Shaman Gene unfolds at this website, however for your convenience there is a menu on the left containing links to information related to events in the novels. These links connect to pages within this website, other websites, as well as authors and books. If you have additional knowledge about any of these topics feel free to email me, and I will add your links, etc. to the information here. The Shaman Gene is a science fiction series that will include at least 5 books. The epic begins at the time of Moses and continues 800 years into our future. It spans four novels and takes a diverse team on an winding journey into mythological and historical times, then jumps forward to an apocalyptic time in our future. The first novel, A Far Traveler, is going through its upteenth edit but I expect to release it this year, hence the title of the first book 2012'ETA . 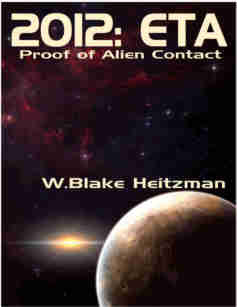 The first book, 2012:ETA-Proof of Alien Contact has been released and can be obtained at Smashwords for free. Click on the image in the left column to access it. 2012: ETA is a series of short sci-fi stories that are based on the Shaman Gene novels. It also contains an essay titled "The Math of Alien Contact", a loose analysis that uses recent Keplar Mission findings to prove that aliens exist. The next two novels, Panther Watches and Seekers of the Scroll are in draft. The rest of this website is background information that I researched for the novels. You can follow the index on the left to various topics and other interesting websites, etc. Check it out and have an interesting journey. Share book reviews and ratings with Blake, and even join a book club on Goodreads.